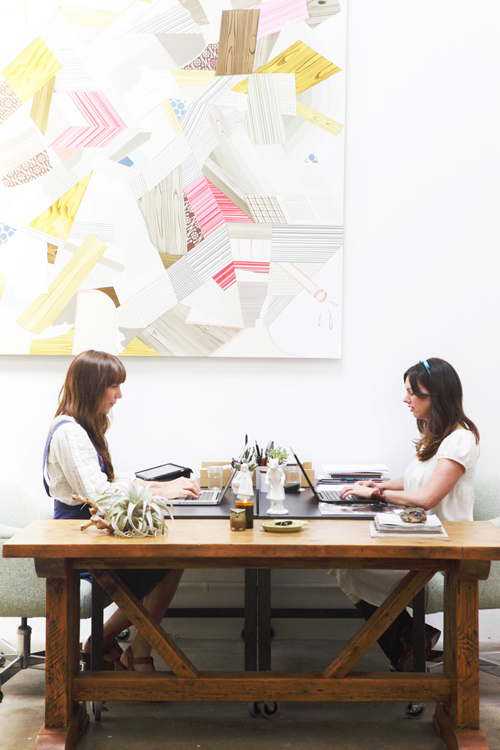 Today’s post is all about work spaces. I like my office at home to be inspiring but also uncluttered and practical. What do you want from an office? How does your dream office look like? And which of the work spaces in these images do you like best? I like to hear from you! Beautiful images! I love the painting in the first photo. 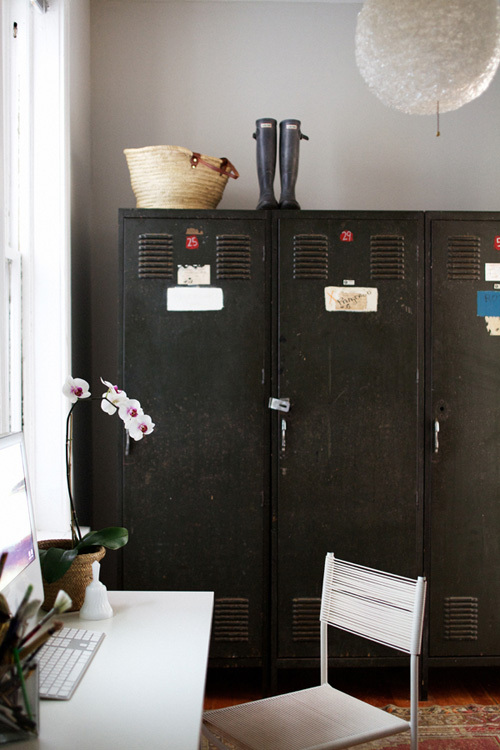 My dream office will be filled with art and piles of books – I need a little clutter to be creative! 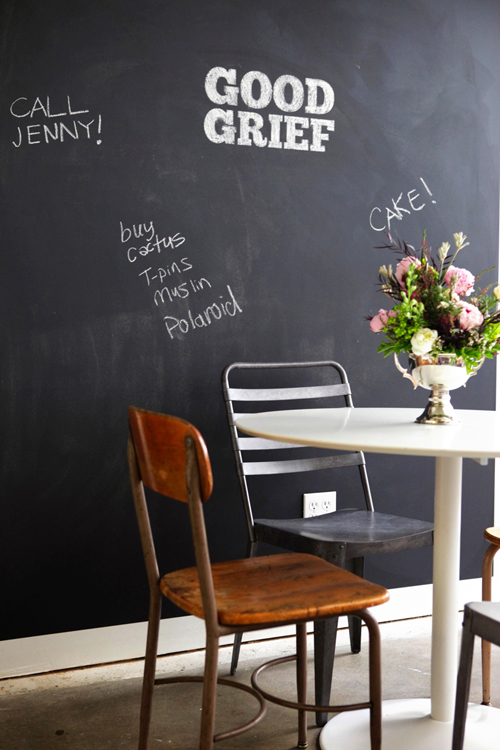 I really like the chalk board room – I know it’s used everywhere but, hey, it looks good so why not! Have a lovely weekend! I love the third one with all the inspiration boards. I like my work place to be bright, uncluttered, with built in shelves with nicely arranged magazines and books. De werkruimte met de moodboards is prachtig. Het is zo heerlijk om uitzicht te hebben op inspirerende beelden als je even vastloopt. I love your Blog. where can I find the baskets for my Magazines? Love every single one nook above! 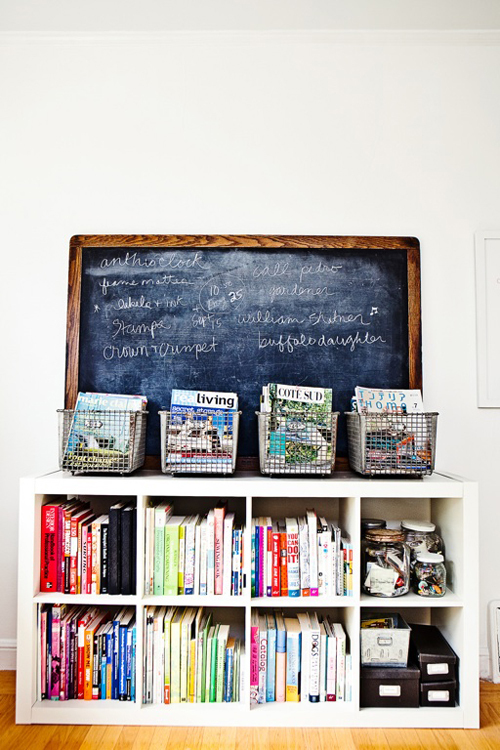 Particularly the mix with the expedit bookcase, the wire baskets and the chalkboard! So well together!